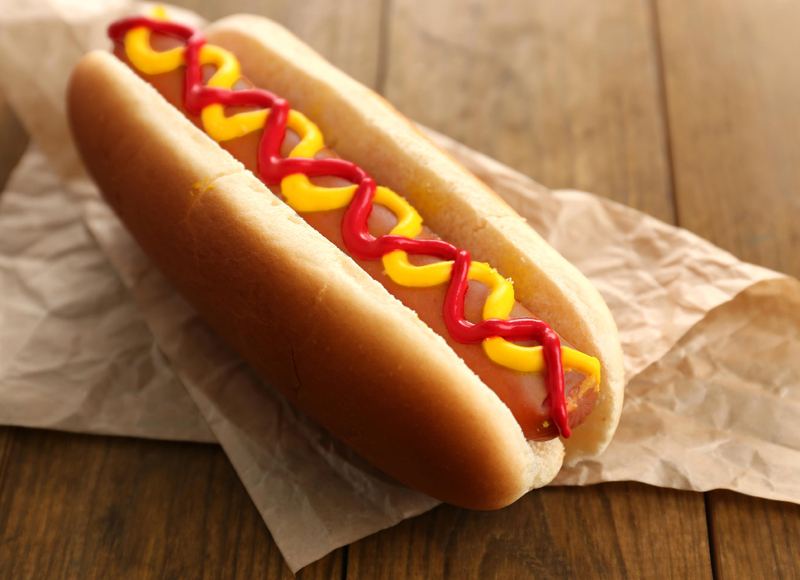 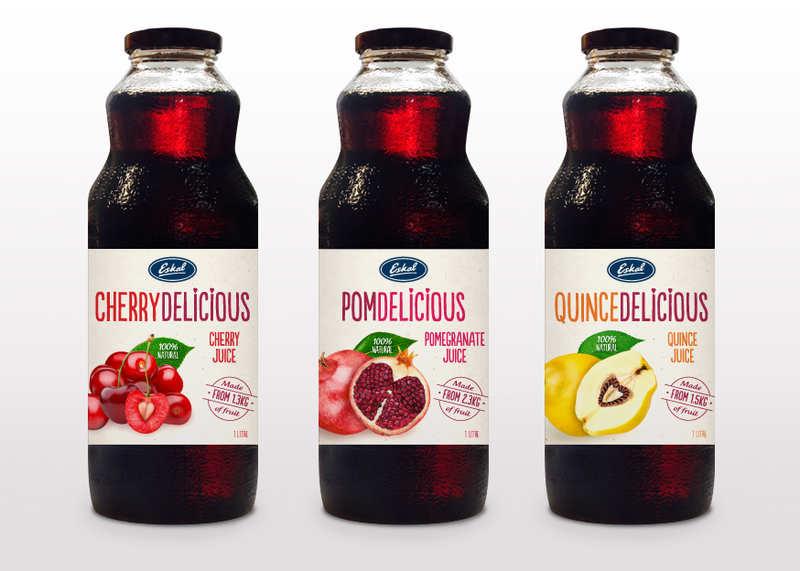 You may not be familiar with the Eskal brand, but if you’re into healthier, delicious foods and beverages, they’re one to look out for. 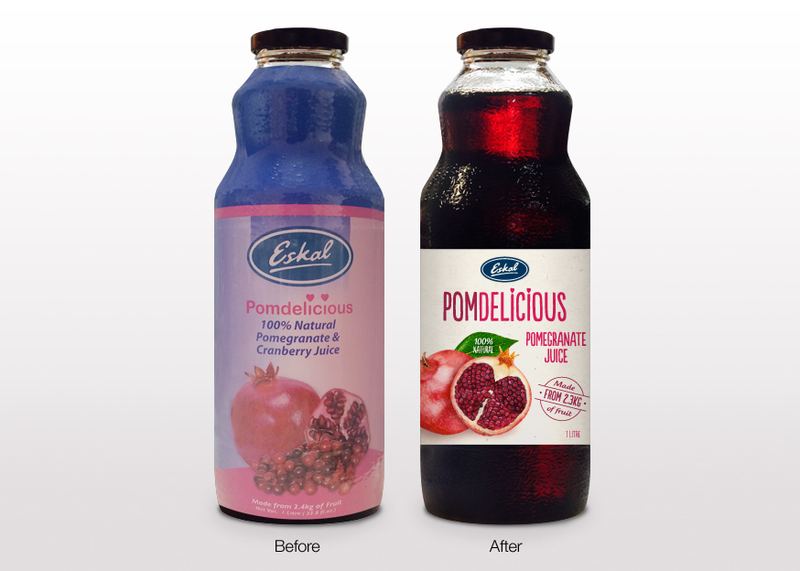 Eskal were introducing new variants to their Pomdelicious range and decided it was time for a brand refresh to reflected the quality the pomegranate, cherry and quincedelicious options. 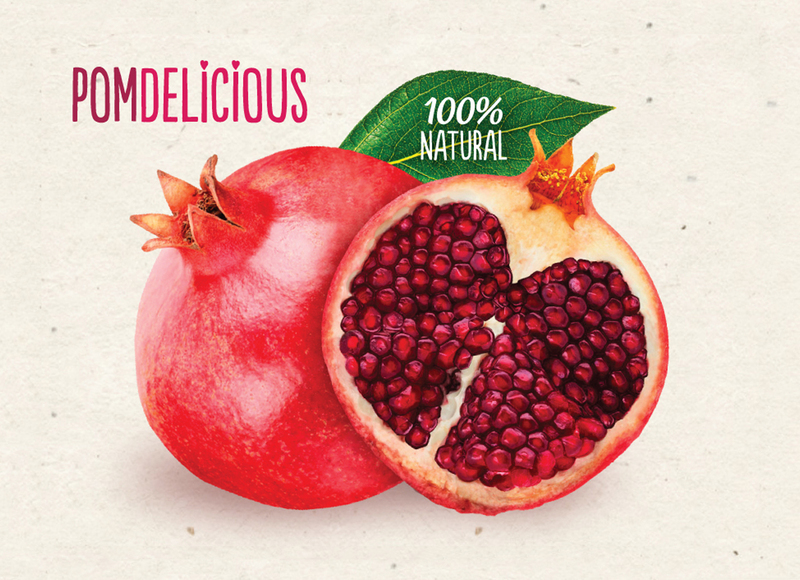 Mmmm, that sounds (and now looks) Pomdelicious.